Fr. James has served St. Nicholas Parish since it opened in 2009. 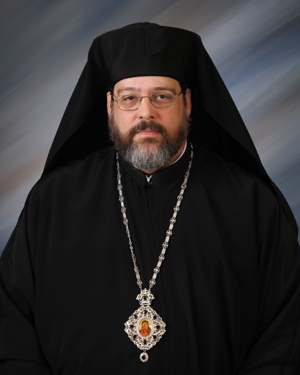 He was ordained as deacon in December of 2006, and as priest in May 2009 by His Eminence, Metropolitan Nicholas of the American Carpatho-Russian Orthodox Diocese of the U.S.A.